Luxury brand your weddings! 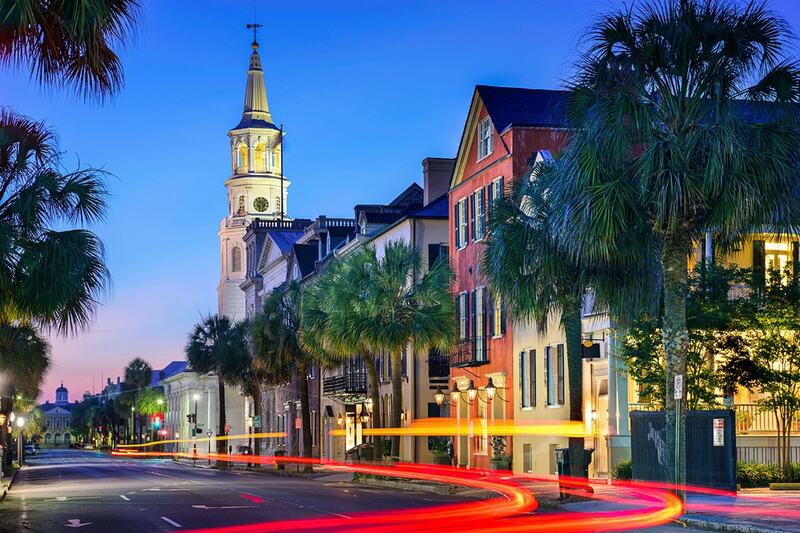 An intensive three day workshop with world renowned, international photographers Scott Robert Lim and William Innes in beautiful Charleston, SC. If you want to get started in the wedding business or want to get paid more for your weddings, this is the perfect workshop. We will cover all aspects of wedding photography including: posing, lighting, marketing, workflow and luxury branding. There will also be two days of portfolio building with models in beautiful Charleston. Don't miss this amazing opportunity!